Quebec House to host Bijuralism and Bilingualism à la canadienne! Following my taster post last week, I have the greatest pleasure in announcing that « Common Law in French and Civil Law in English – Bijuralism and Bilingualism à la canadienne! 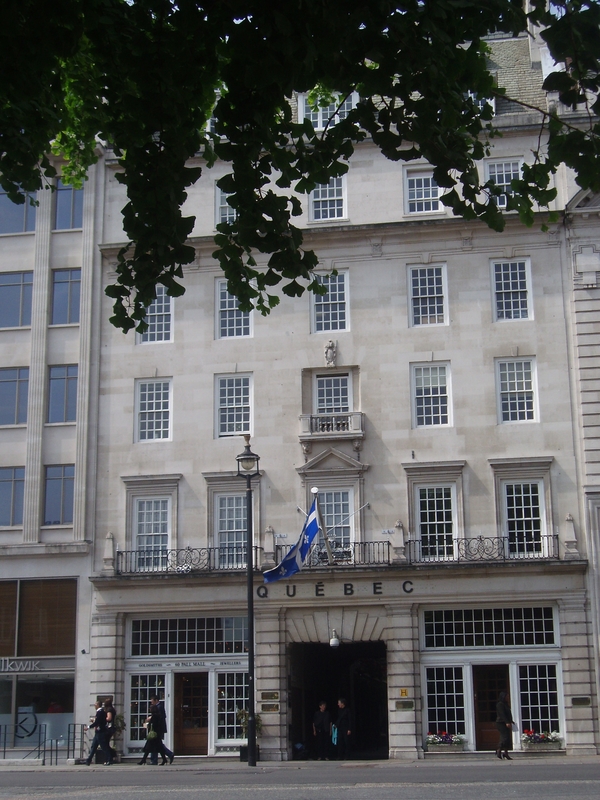 » will be hosted by Quebec House, the Quebec Government Office in Pall Mall, London, UK. The seminar on Monday 6 February 2017, which follows the conference #W2D2017 Legal Translation to the Next Level, will start at 12.30 pm and end, after time for Q&A, at 2.30 pm. This should enable conference delegates, should they wish to do so, to fly out later that afternoon and avoid the costs of an extra night in London. The event will be free of charge, being supported by the Institute of Advanced Legal Studies and the Institute of Modern Languages Research at the School of Advanced Study, London. Attendees should note that no refreshments will be served or can be consumed, and should make arrangements accordingly either before or after the event. Advance registration is required – see here. 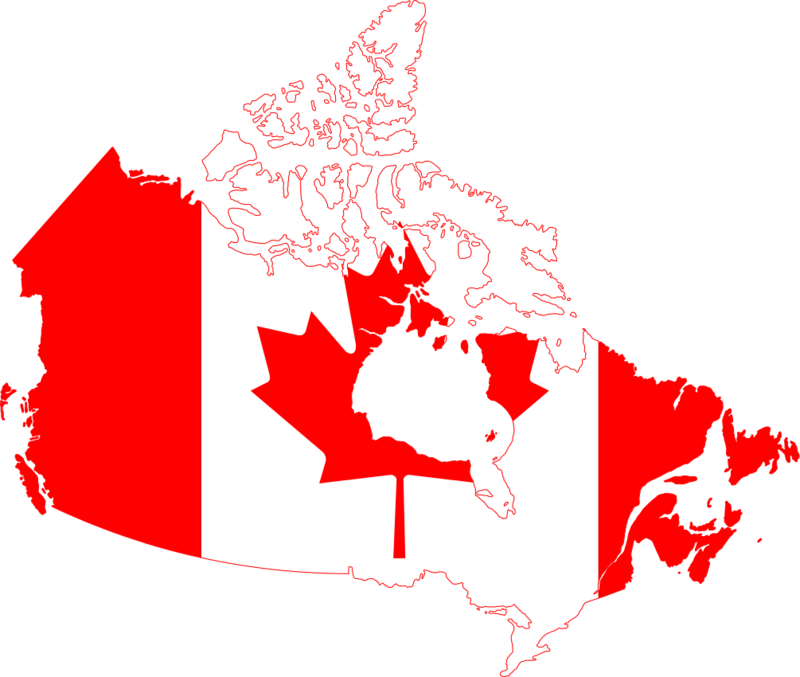 In bilingual countries like Canada, translators must be sensitive to the structural and cultural differences between legal systems and languages. How does one translate common-law concepts into French when they have evolved over the centuries in English? Must the common law be expressed only in English and the civil law only in French? In Canada, we hold to the belief – some would say naively – that translating legal notions from another legal system is not only possible; it is essential. Taking the process one step further, Canada has developed a unique model: the co-drafting of federal laws in English and French. In this seminar, we will use examples taken from Canadian bilingual statutes, extracts from judgments of the Supreme Court of Canada and various other legal documents to illustrate certain notions legal drafters and translators have to take into account when they are dealing on a daily basis with two languages and two different systems. We will see, for example, that generally speaking, French words often reflect a level of abstraction superior to that of corresponding English ones. This tendency of the French to prefer abstraction is confirmed in the translation of common law concepts and, in particular, metaphors. Translating the law means taking hold of the legal system in its role as cultural bonding and asking ourselves how we may render and more importantly, respect the spirit of each language and in so doing, the identity of each people. 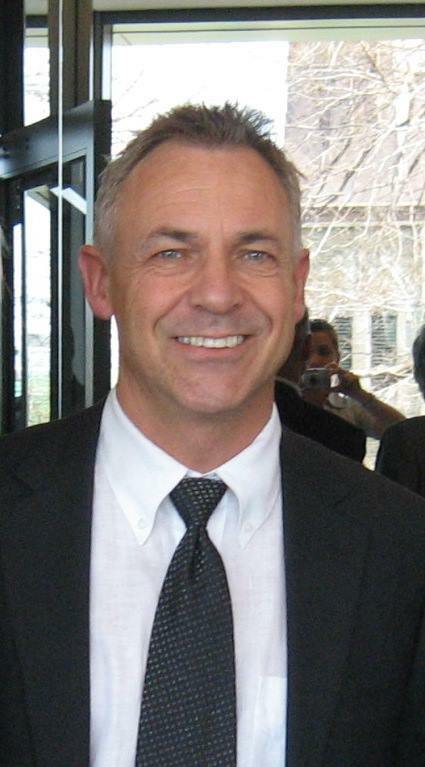 After earning a civil law degree at the Université de Sherbrooke (Canada), Louis Beaudoin studied common law at the Université de Moncton, translation at Concordia University, in Montréal, and linguistics at the Université de Sherbrooke. A jurilinguist and certified legal translator for the past thirty years, Mr. Beaudoin has taught legal translation and legal drafting at university level, has taught courses in legal drafting and terminology to English and French-speaking lawyers and judges, and has delivered presentations on these themes all over the world. He has contributed to numerous reviews and publications, particularly the Juridictionnaire, a work examining the difficulties and resources of Legal French. He is the author of two books: Expressions juridiques en un clin d’œil (Legal expressions in a wink), a bilingual work examining collocations in legal discourse, and Les mots du droit – Legal Thesaurus, an analogical legal lexicon. He has also worked for the United Nations as a reviser for the International Criminal Tribunal for Rwanda in Arusha, Tanzania.